What should I spend my birthday money on? Is hope a dinosaur? What do I do with 23 plastic molds of my teeth? And more! 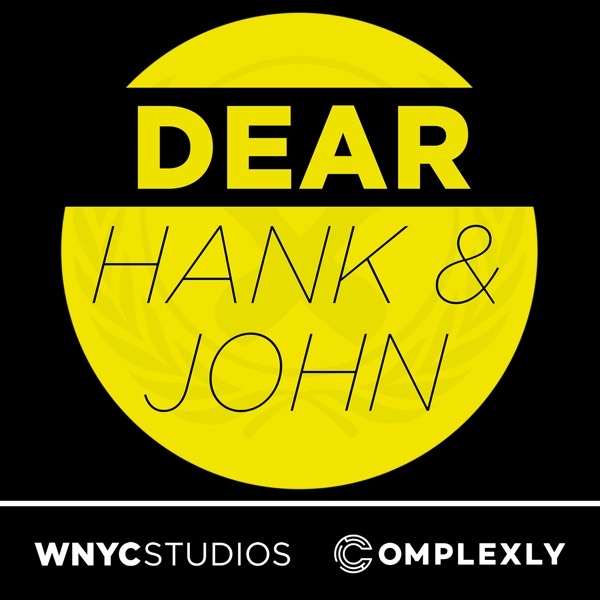 Email us: hankandjohn@gmail.com patreon.com/dearhankandjohn Get your Snappy the T. rex shirt here: https://store.dftba.com/products/snappy-the-t-rex-shirt Thank you to Audible for sponsoring this episode! Audible is offering listeners a free audiobook with a 30-day trial membership. Go to audible.com/dearhank or audible.com/dearjohn, or text “dearhank" or "dearjohn” to 500-500 to get started today.